“This was for the first time when even Gurinder watched the film in Hindi. Partition: 1947 is originally in English and known as Viceroy’s House. This is how it has been released internationally. 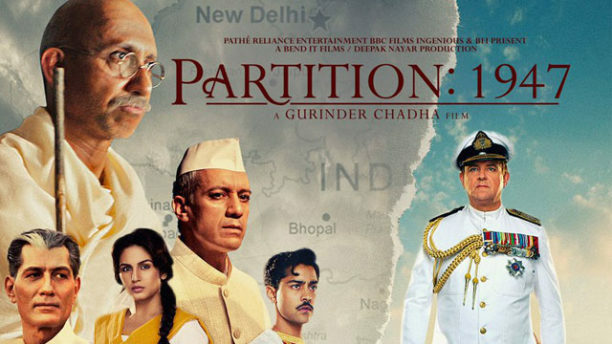 Hence, it was a new experience altogether for the filmmaker too to watch the film as Partition: 1947,” informs our source.